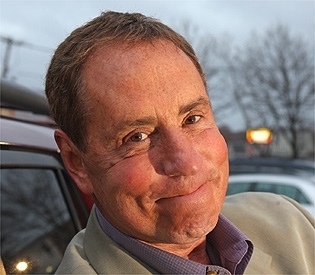 Bob Lobel’s vast knowledge of sports, ability to get the big interviews and pungent sense of humor made him one of Boston’s most popular and relied-upon television anchors. Bob Lobel and the Boston’s sports scene have been synonymous for nearly 30 years. Whether reporting sports for evening newscasts, or getting exclusive interviews, or hosting his Sunday night “Sports Final,” he has always been fun to watch. Known for his wry sense of humor (when a former Boston player did well with another team, he’d ask “Why can’t we get players like that? ), and his vast knowledge of everything and everyone in Boston sports, Lobel ranks among Boston’s most popular sportscasters.